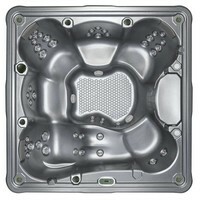 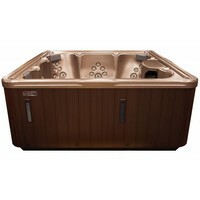 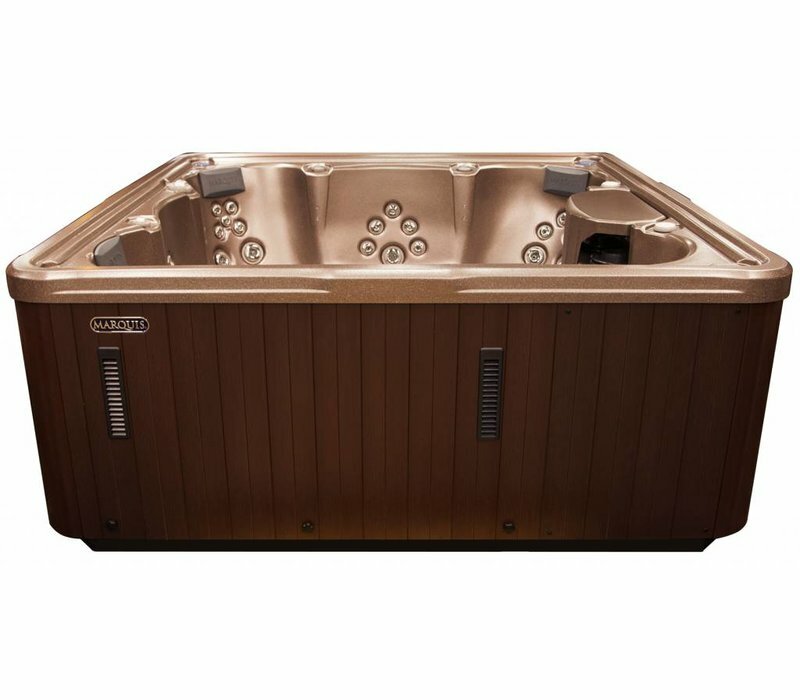 The 660 hot tub is simply amazing! 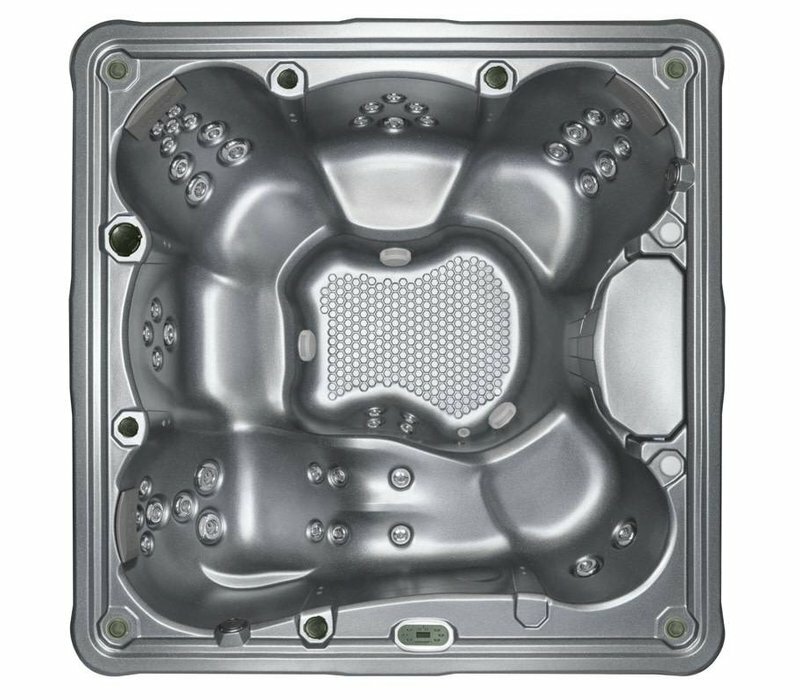 Besides the standard features such as two cascading waterfalls, interior LED light, stainless steel jet trim, pillows and 60 hydrotherapy jets, the unique seating positions offer everyone the perfect spot to relax. 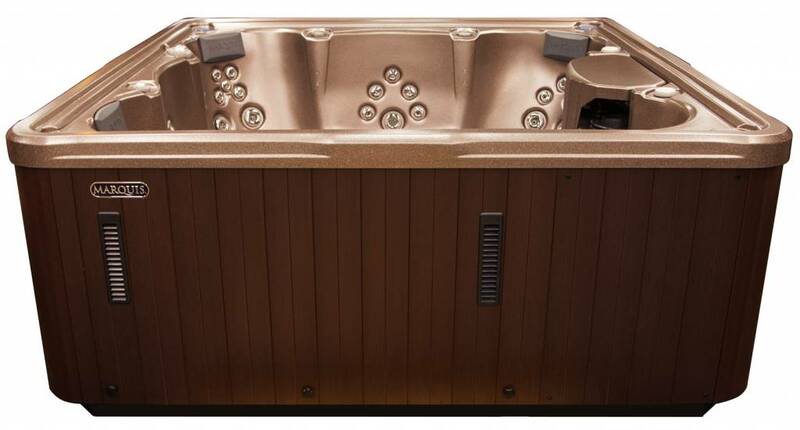 Plus you have the option to enhance your experience with the built-in stereo system. 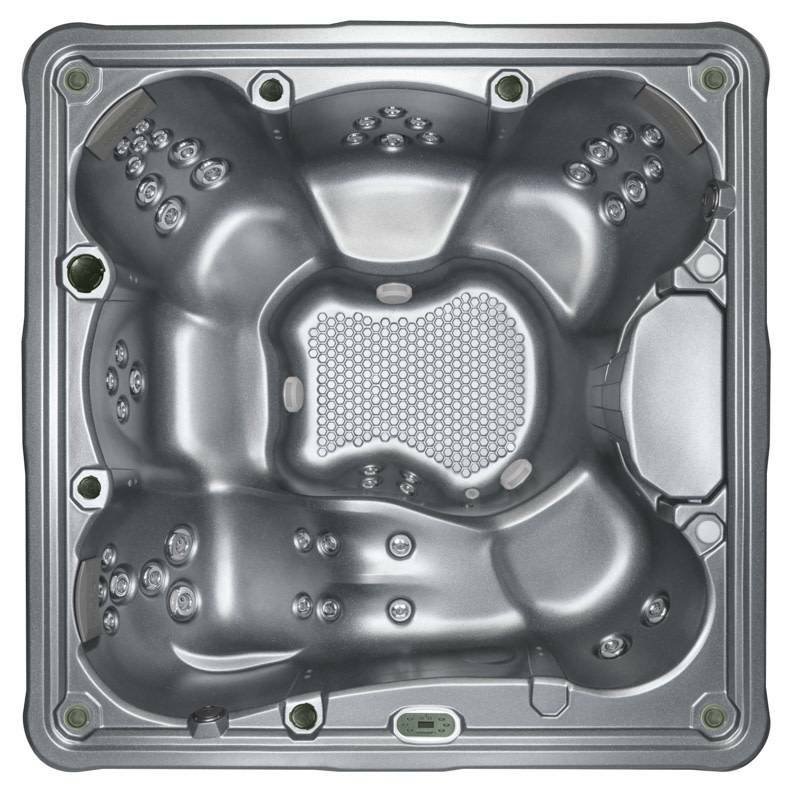 With room for the entire family, plus the super deep therapy seat, the 660™ is your private tropical oasis.